The Brilliant Things have had very hectic last 12 months having played over 100 gigs which included the Isle of Wight festival twice, Oxegen twice and this year they concentrate on a UK tour taking the Leeds and Reading festivals by storm. 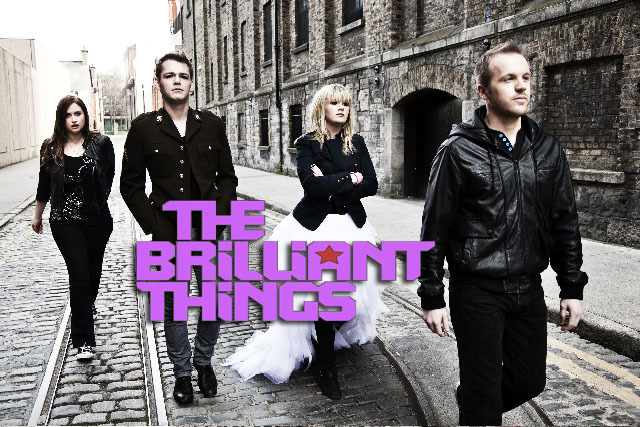 Considered the next big thing in the Electro/ Rock genre, they have been called Ireland’s answer to the Howling Bells. Eanan was lucky enough to be asked to write orchestral arrangements for two tracks on their debut album. A release date via Universal Music is set for later this year.